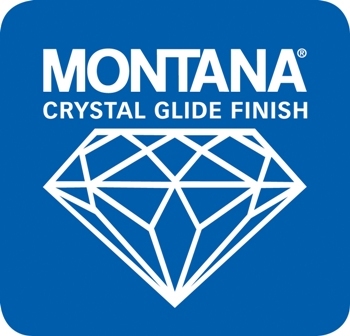 Using the MONTANA stone grinding system, many different structures can be produced: from simple linear structures up to complex vario structures. 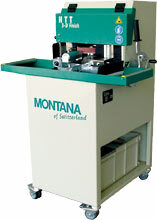 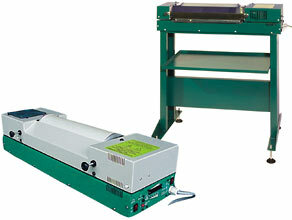 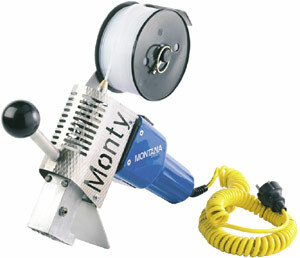 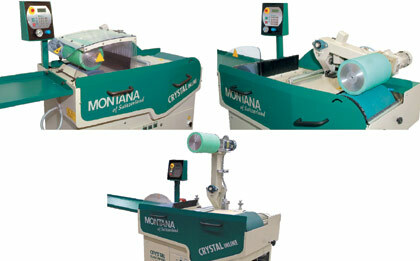 MONTANA-stone grinding means absolutely fiber free grinding of the ski base. 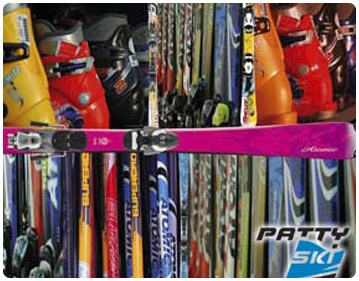 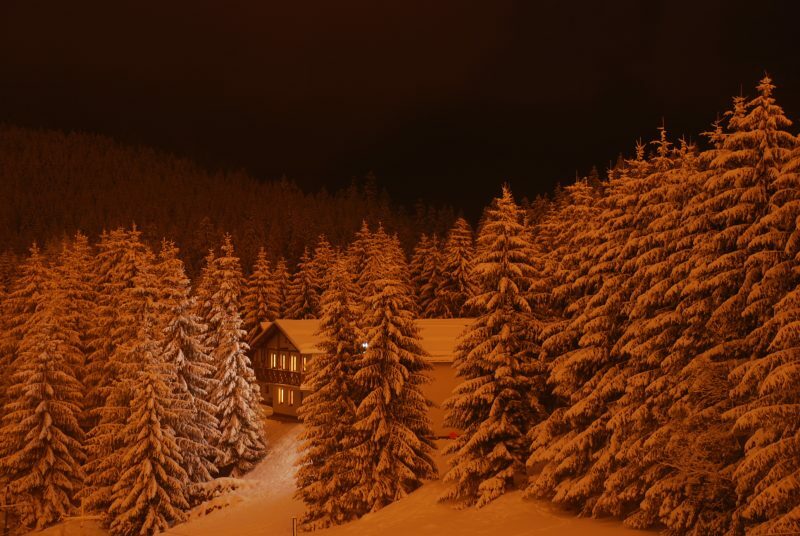 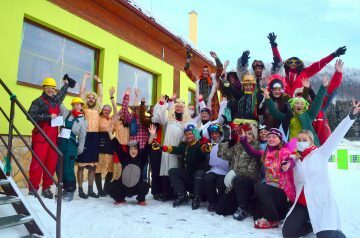 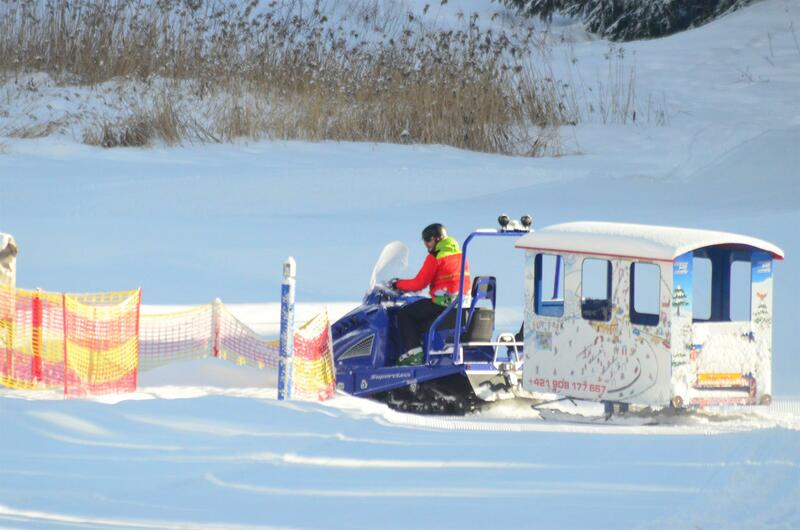 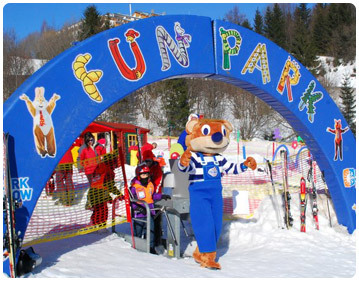 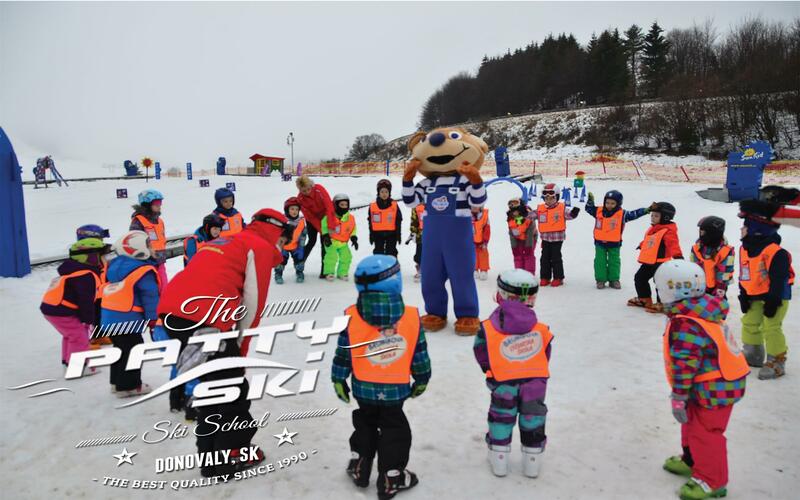 Our professional ski service personnel will gladly assist you in your needs regarding ski service. 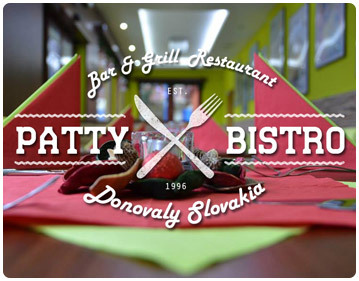 Please come to see us when in Donovaly.